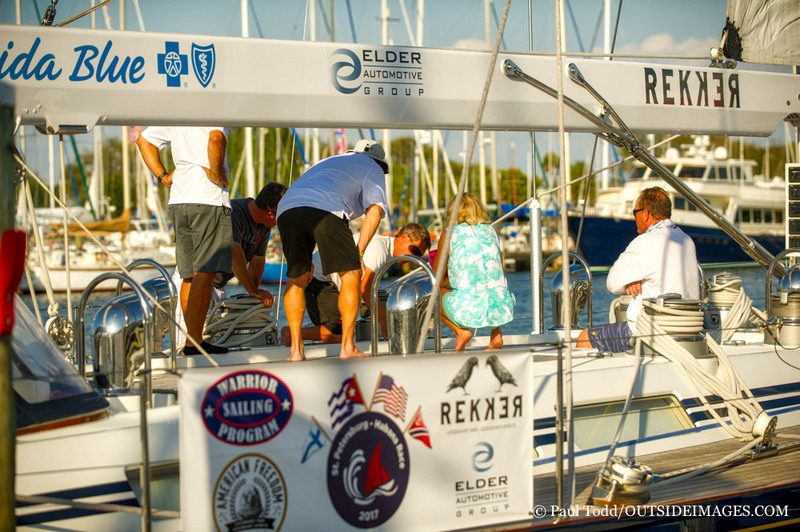 Sponsoring an event with the St. Petersburg Yacht Club is a mutually beneficial partnership that pays dividends for all parties. We have pre-packaged opportunities outlined in our sponsorship packet, or we can customize them to fit the unique needs of your organization. Interested in becoming a sponsor? Contact us today!